The white sand and surf beaches of Queensland’s holiday glitter strip are a far cry from scaling the world’s highest mountains, but Burleigh Heads parish priest and acclaimed mountaineer Fr Morgan Batt sees the connections. “There is a lot of synergy because both entail an outdoor life, physicality and meeting a complete variety of people from all walks of life. The difference is the amount of people,” Fr Batt said from his parish office, just a short drive from Australia’s iconic surfing beaches that he is quickly coming to love. On November 11, Fr Batt, who has celebrated the highest-known Mass near the summit of Mount Everest at 8500m, will mark his first year at Burleigh. While there is much to do tending to the busy and diverse southeast Queensland parish, the author of Mountains: A place where Heaven and Earth Meet still finds time to train for upcoming climbs and is planning to scale more peaks in West Africa. 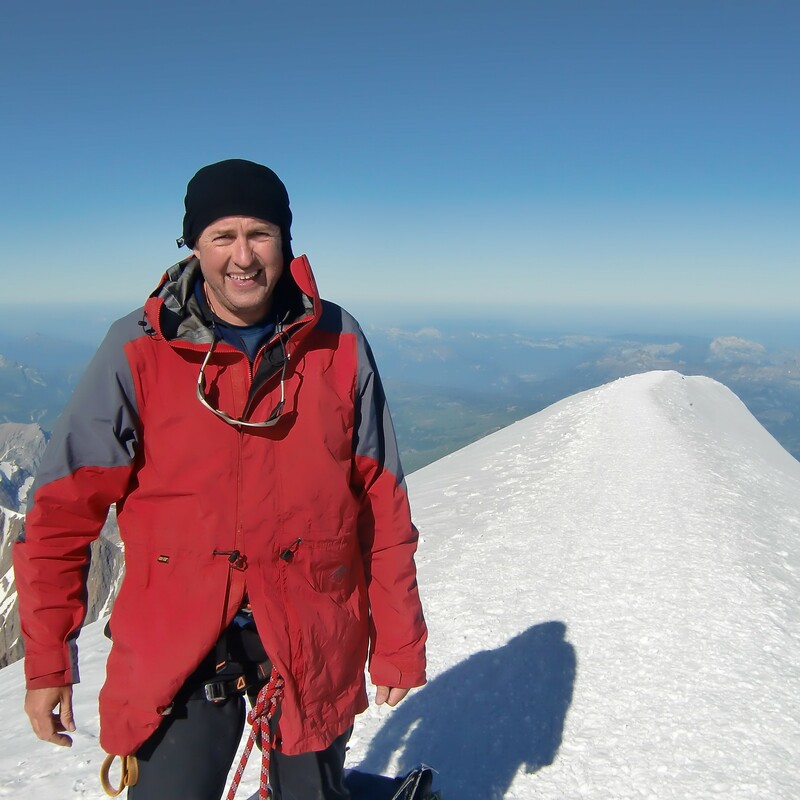 “I have climbed 221 of my 268 list of highest peaks of countries and major territories. The last climb was a very interesting trip to Pitcairn Island (part of a group of four volcanic islands in the southern Pacific Ocean). It was only a small hill walk, but the journey, as always, was interesting and the people you meet fascinating,” he said. Fr Batt’s time in the priesthood has been filled with highs and lows; he was a young parish priest in Port Arthur in 1996 when the massacre unfolded. He worked closely with police at Port Arthur, and in the weeks and months following the tragedy, Fr Batt became a focal point for people trying to make sense about what had happened. Fr Batt, who has spent 16 years in the Army as a chaplain and is still serving today, has also used his army training working with young men discerning priesthood. “They (the Port Arthur shooting and military tours of duty) have given me unique insights into the stress of PTSD and understanding forgiveness,” he said. For young people interested in a vocation as a priest or discerning religious life, Fr Batt’s advice is to “never be afraid”. “God always works with what you respond with. Just keep saying ‘yes’ and that makes the difference,” he said. More on the life, wisdom and experiences of Fr Batt can be found in his book, which was written over a period of 20 years. “As I came home from each climb, I would write the story,” he explained. “Many people kept asking for a written story or blog site, so I put all the stories together about two years ago into a book with a one-off print run. 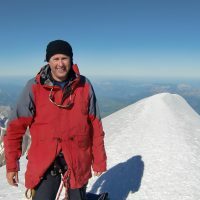 Fr Batt plans to bring out a book of another 100 climbing stories next year called Mountains. It’s nowhere until someone makes it somewhere.